Premier League Preview for Aston Villa v Arsenal along with Predictions for every result in the EPL. Follow up each match with results and video highlights posted later in the week. Paul Lambert has come under fire for his comments about the FA Cup which was then followed up by a 1-2 home loss to Sheffield United. How this will affect their future form remains to be seen considering his comments. Prior to this they were on a decent run of a draw and a win in the Premier League. The home draw against Swansea City was the best result out of their last four matches at home in all competitions. 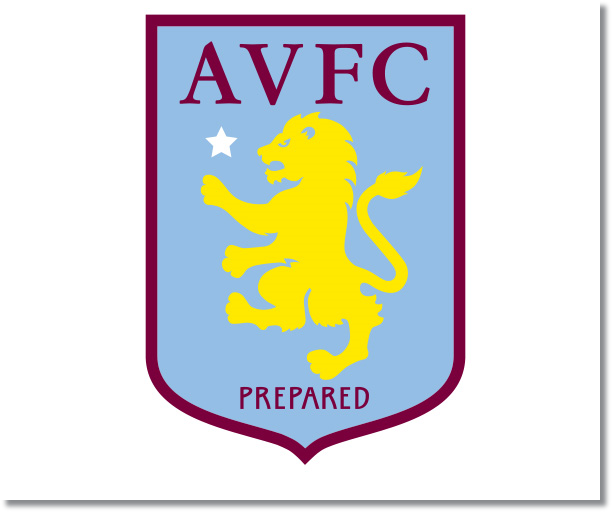 Villa has not played well at home this season with a 2-2-6 record compared to their away record of 4-3-3. At home they have scored seven goals and allowed 14 while on the road they have scored 12 and allowed 11. While Arsenal may have lost their previous meeting, much has changed since then. This season they have only failed to score in two matches, the 0-0 home draw against Chelsea and the 1-0 away loss to Manchester United. They currently have four straight wins in all competitions and are unbeaten in eight of their last nine Premier League matches (10 out of 11 in all competitions). While Arsenal have had some recent injury problems, there are some players on their way back including Olivier Giroud who should be available. This match against Aston Villa probably comes at a good time for them since it does give them some options to rest players like Aaron Ramsey and Alex Oxlade-Chamberlain for another match if necessary. I’m picking Arsenal for a win in this one. Aston Villa might have had a couple decent performances recently, but they are still struggling to find their feet and Arsenal have been playing well, even with fitness problems.